Currently, wild wolf populations representing two distinct species of wolf are found in North America, Europe, Asia and Africa – the gray wolf (Canis lupus), and the red wolf (Canis rufus). 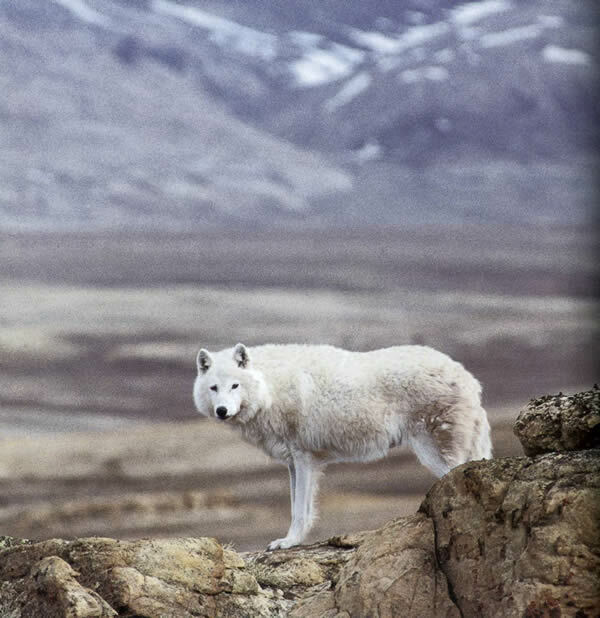 Explore this section for details on wolf populations around the world. Information is categorized by region, country, province and state, and is updated using a variety of scientific sources such as national agencies or organizations, scientific literature, as well as from wolf professionals as it becomes available. The first two requirements are fairly straightforward. The last requirement is much more complex. The word “tolerance” does not mean that every person must like wolves. It means that people accept the existence of wolves living on the landscape with them and allow them to live. Wolf feeding on bull moose carcass in Isle Royale National Park, Lake Superior, U.S.A. The wolf is a large carnivore (only eats meat) and requires a diet high in protein. Wolves are also referred to as top-level predators because there is no other wild animal that hunts wolves to eat them. As a large carnivore, the wolf requires large prey, usually an ungulate (or hoofed animal), such as deer, moose, elk or caribou. Although the type of ungulate may change in different areas of the world, these large prey animals make up most of the diet of any wolf. Wolves will supplement their diet with smaller mammals such as beaver, rabbits or lemmings when they can. Wolves occasionally eat garbage and livestock as well. 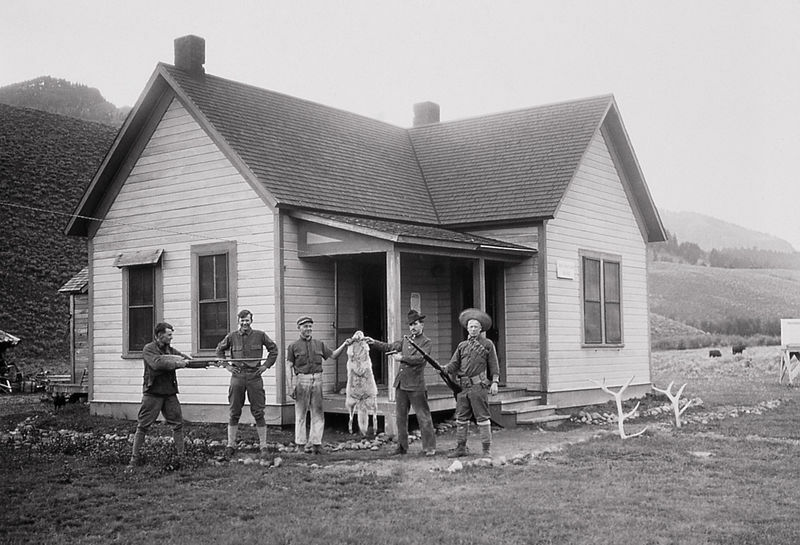 Where the worlds of human and wolf overlap, there is controversy that requires a combination of wildlife management and alternative husbandry methods such as guard animals, fencing, range riders, or fladry (rope fencing hung with strips of cloth). Currently wolves are found in ecosystems as far north as the North Pole and as far south as the 20th parallel (Mexico City, Mexico; Mumbai, India). From tundra to desert, Great Plains to temperate rainforest, wolves and their prey have adapted to a wide variety of climates and habitats. The largest concentrations of wolves now reside in the northern regions of the world such as Alaska, Canada and Russia. 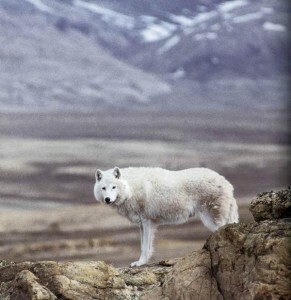 Human Tolerance – the biggest influence on the survival of wolf populations. We know from history that cultural beliefs and views about wolves shift over time, changing human behavior, and therefore wolf survival. population caps and hunting and/or trapping seasons. Humans use science to inform management policy and conflict mitigation, but humans also have opinions and emotions that inform the choices we make and actions we take. 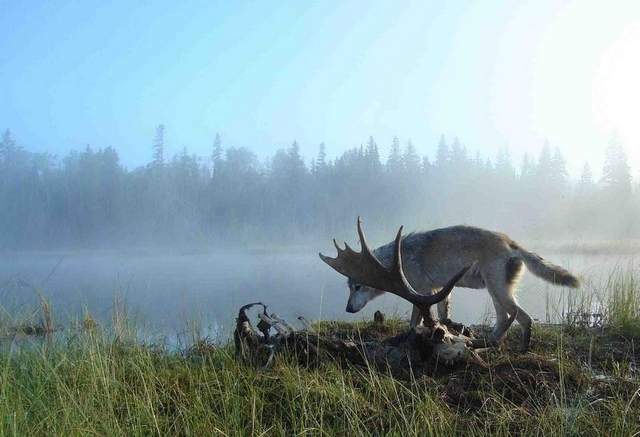 These actions either directly or indirectly affect wolf survival. Additionally, we pass those opinions and emotions on to others, which may potentially influence someone else’s thoughts and actions towards wolves. Worldwide, the gray wolf, Canis lupus, is considered an IUCN Species of Least Concern. The red wolf, Canis rufus, found in North America, is considered critically endangered. Anonymous (3); The James Ford Bell Foundation; Mary Lee Dayton; Nancy Gibson and Ron Sternal, Dr. L. David Mech; and the Tracy A. Weeks Fund of the Saint Paul Foundation. The International Wolf Center would especially like to thank the biologists from around the world for their assistance in obtaining information found within this section.